The more rare something is, the more expensive – right? Some people have to own the rare items to achieve some status or to feel better about themselves. That is all fine and good if the rare item is a statue or a painting. But a rare animal should not be exploited so that people benefit from it. 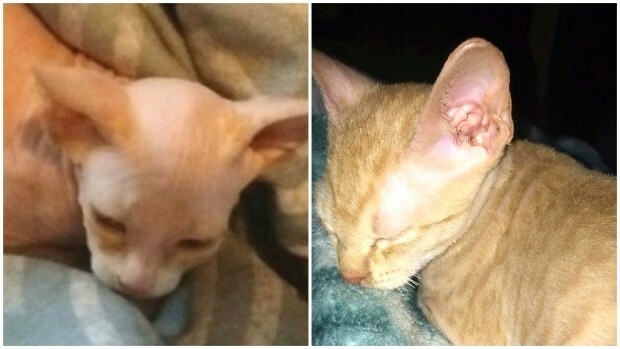 A scam has been reported in Canada about hairless cats. 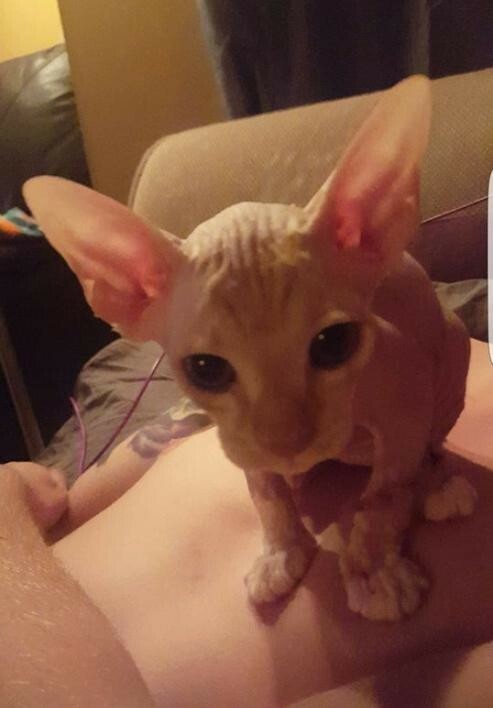 One highly sought after hairless cat is the sphynx. 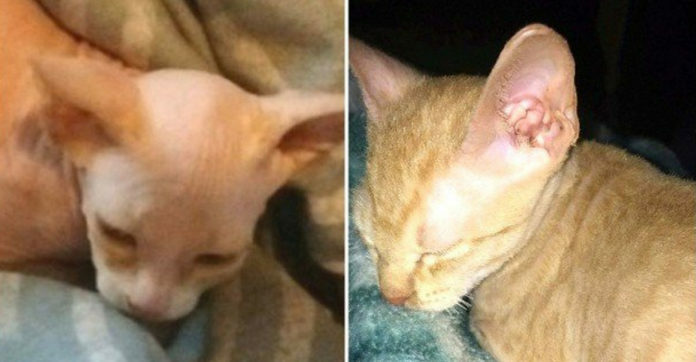 So, Shaniya Yung and Shayla Bastarache both bought what they thought were sphinxes online. The two women, both from Alberta, soon realized that the cats had been abused – they were not sphinxes at all. Shayla had used the classified ads site called Kijiji to find her two kittens.